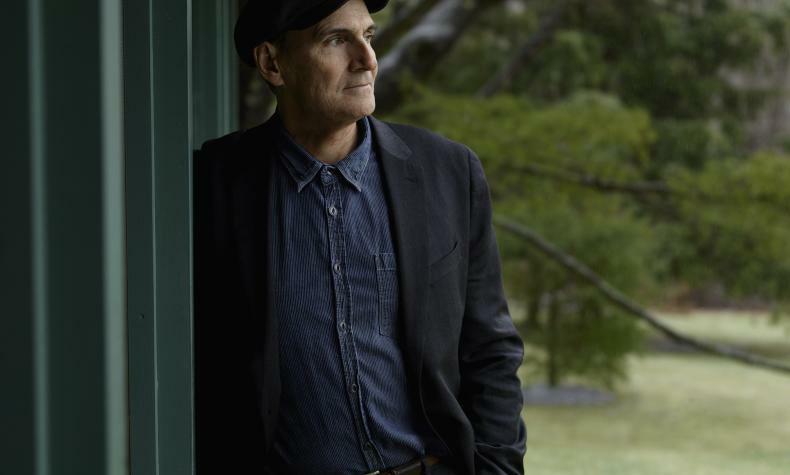 James Taylor has a warm baritone voice and a distinctive style of guitar playing that have touched people for over 40 years. James has sold albums which have earned gold, platinum and multi-platinum awards from the classic Sweet Baby James in 1970 to October Road in 2002. He has won Grammy awards and been inducted into the Rock and Roll Hall of Fame and the Songwriters Hall of Fame. Don't miss James at Caesars Palace with his 12 show residency.